Ranbir Kapoor starrer Sanju was hailed by one and all and thus became a massive hit at the box-office. 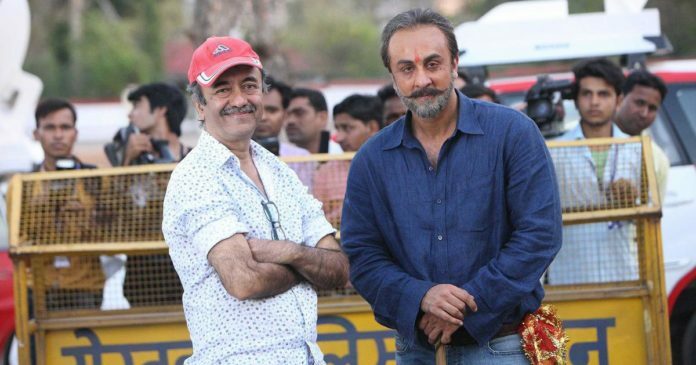 Revealing few unknown facts about the film Hirani said that he shot additional portions for “Sanju”, his biographical drama on Sanjay Dutt, to create empathy for the actor after people “hated” him in test screenings. 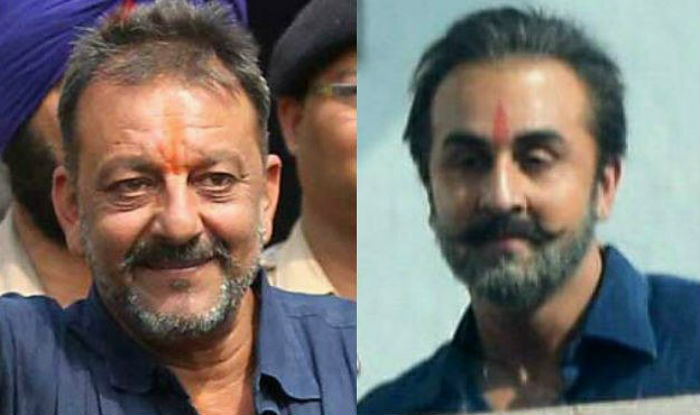 While speaking at a masterclass held by Indian Film and TV Directors Association, Mr Hirani revealed that the test screenings for Sanju evoked a negative reaction for the protagonist Sanjay Dutt. The negative reactions led the director to make changes in the script of his blockbuster in order to create empathy for the actor. 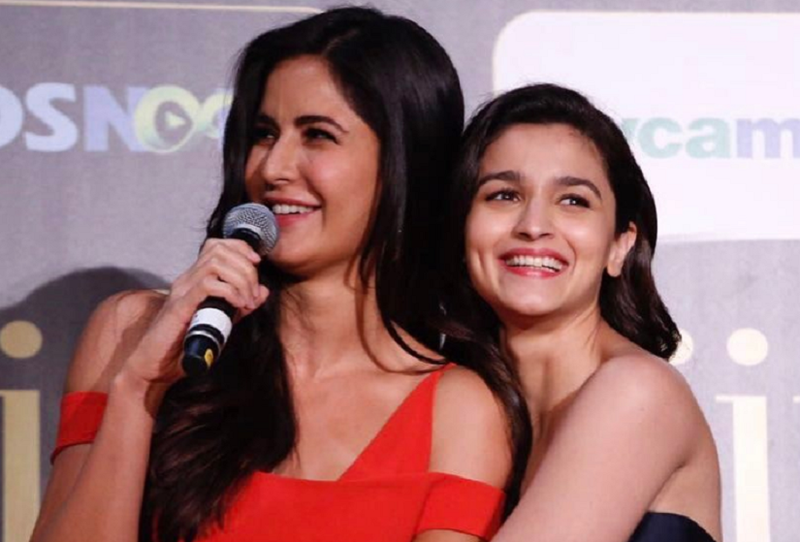 While speaking at the event, Hirani said, “During the shoot, I felt ‘What am I doing, I’m going wrong.’ In fact, when the first edit was ready and we screened for people, they hated him. 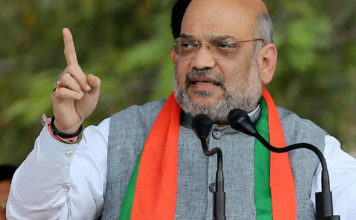 They said we don’t like this man, we don’t want to watch him”. “Because I wanted to do a true story, I didn’t create any empathy towards him. I said let’s not create empathy and show (him) as he is. But later I understood that he is our hero, we need some empathy for him,” the director added. The director once again dismissed the criticism that he has “whitewashed” Dutt’s life. “I am not defending the man but myself and the film. He kept a gun, destroyed it too, lied to his father and was arrested. I showed it all, his drug phase and the way he treated people. So where have I whitewashed?” Hirani asked.